Watch This Style: The Trailer For Chanel’s “Once Upon A Time,” Starring Keira Knightley! 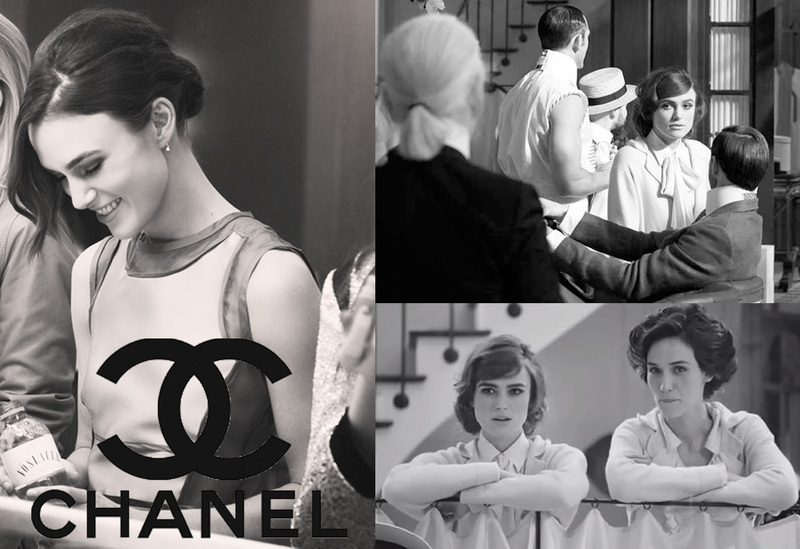 To mark the 100th anniversary of Chanel‘s first boutique, designer Karl Lagerfeld has cast Oscar-nominated actress Keira Knightley as leading lady, Coco Chanel, in a short film about the designer’s first outpost in Deauville, France. Once Upon A Time… will premiere on May 8th in Singapore, but will also be available for viewing that night on Chanel-News! Check out the very short trailer for the film, which also features French actress Clotilde Hesme & American model Lindsey Wixon. For more stylish videos, check out previous posts from Watch This Style including Beyoncé’s commercial for H&M, the trailer for Scatter My Ashes At Bergdorf’s, Drew Barrymore’s cover shoot for Lucky magazine, & Taylor Swift’s stylish collaboration with Ked’s. Happy Styling! This entry was posted in Style Darling Daily, Watch This Style and tagged Chanel, Clotilde Hesme, Coco Chanel, Keira Knightley, Lindsey Wixon, Once Upon A Time..., Watch This Style. Bookmark the permalink. ← Luxury Look-Alikes For Less: Katy Perry’s Silver & White Sandals From ALDO!